We are in the final stages of design, and are hopefully just a couple of weeks away from applying for building consent. The engineering (completed by Green Being) should be competed today, and we’re waiting on some last feedback from Germany around thermal performance. Title is due to be received next week on the 29th of April. We’ve now signed our mortgage documents for that portion to start the ball rolling on the finance. It’s all becoming much more (frighteningly) real! The kitchen has been preliminarily designed, but will likely be tweaked over the course of the build as Lee gets lost in the Pinterest timewarp. At the moment, it’s a relatively uncomplicated kitchen, with copious storage. We’re aiming to keep all the visible cabinetry (i.e. in the main kitchen area) at below bench height, to avoid having large cabinets dominating the wall. The lighting plan is continuing to be tweaked and adjusted, but we’ve successfully completed the assessment of the energy load. Our calculations reflect a consumption of approximately 7.1kW, which means that we’re leaning towards two 5kW systems in order to allow for positive energy generation. However, in our quest to find the best way of insulating the slab for our particular construction, we have decided to insulate above the slab. Why? Well, we’re not just trying to take the road less travelled – I think we’ve already accomplished that by undertaking this project in the first place! 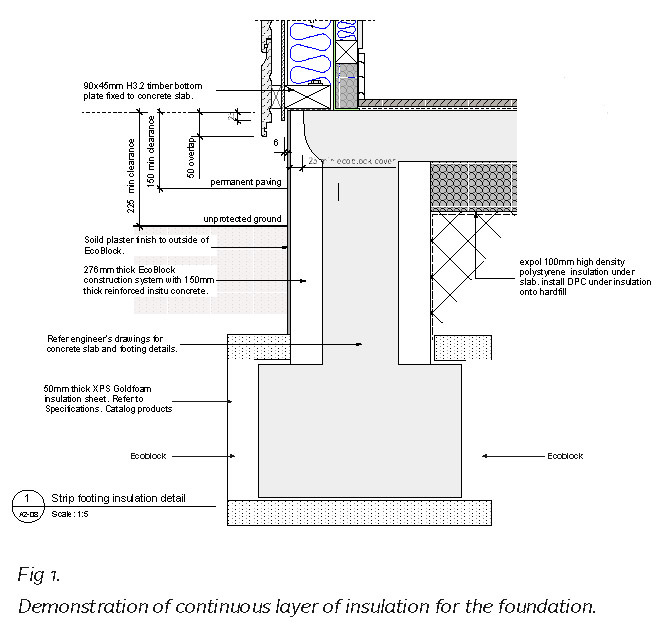 Rather, through watching the construction of PH1, we know first-hand the difficulties in adequately insulating with polystyrene or polyurethane right under the slab, around all the footings and the side of the slab with no gaps – a particular difficult feat when placing reinforcing steel and mesh. We also have had a terrible time getting anyone to even consider undertaking this construction. Which leads us to our alternative, a new building system called batten and cradle. We will be placing a typical floating pod-floor type slab on the ground, which will be rimmed with a narrow concrete rim, a “nib” around the perimeter. After it is poured, it shall look rather like a giant, very shallow paddling pool. Within this, we will layer Earthwool insulation and recycled rubber cradles which will serve to hold a light, non-structural batten system upon which our false floor can be laid. 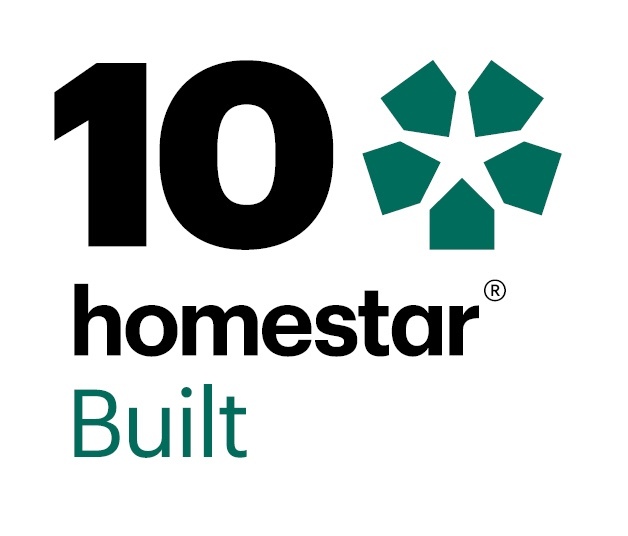 We’re using Secura from James Hardie for its strength and water resistance, but you can also use strandboard or a particleboard-type product. 3. Removes the thermal mass of the concrete to assist in evening out the temperatures, and risk of overheating. 4. Ergonomic gains in helping to create a cushioning effect for the bamboo flooring. 5. Noise reduction – this system is used in recording studios for noise-dampening purposes. As the entirety of the house is being laid in hard flooring, this could prove to be a significant improvement for us. 1. The nib will require extra concrete and labour to lay. 2. Detailing around doors will be trickier. 3. Losing the thermal mass of the foundation – though because of our large Western sun exposure we don’t feel this will be a significant problem.